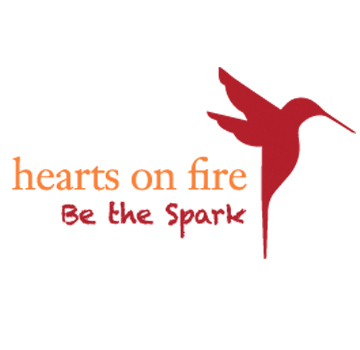 Hearts on Fire - Creating Global Citizens! The Hearts on Fire Movement brings social change rock stars to the classroom via Skype to inspire students to get involved in social change. Hearts on Fire identifies and showcases some of the most inspirational and committed individuals working to change the world for the better. It was launched following the release of the nonfiction book, Hearts on Fire: Stories of Today’s Visionaries Igniting Idealism into Action ,by Jill Iscol, Ed.D and Peter Cookson. Book a visionary to inspire your students to become global citizens!